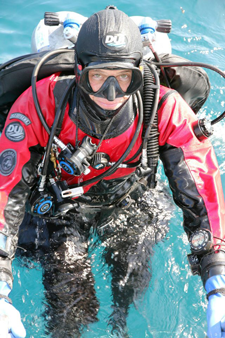 Steve Millington is a full-time GUE Fundamentals Instructor and Tech 1 Instructor from Global Underwater Explorers. He is actively teaching in the Los Angeles area and surrounding areas of Orange County, San Diego & Ventura counties. He is the co-founder of L.A.U.E. - Los Angeles Underwater Explorers and is passionately involved in building the local GUE community. Steve is available to travel to your location for classes.